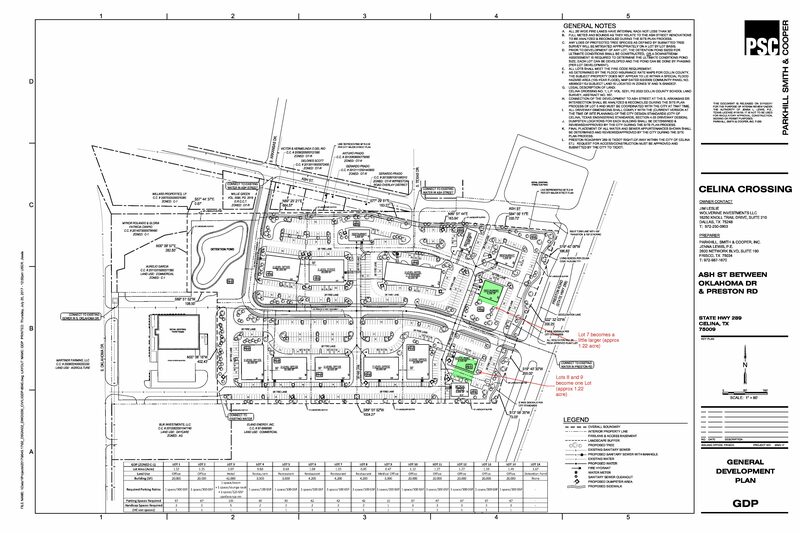 Services Provided: Wolverine took a raw piece of land and created a General Development Plan with approval from the City of Celina in order to effectively sell off pad sites. We formed a strategic development plan based on current and future market conditions to create optimal value for the site and our clients. We advise on how and when to most efficiently deploy capital expenditures for the site including utilities, access roads, required detention pond, etc.